The night before Hallowe’en in 1975 Martha Moxley, a blonde, 15-year-old schoolgirl was murdered in the grounds of her family’s home, 183 m (200 yd) from her front door. She was stabbed and beaten with a 6-iron golf club. The night of her death Martha had been having fun with a number of friends who included Thomas, 17, and Michael Skakel, 15, and the murder weapon had come from the home of the Skakels. The Skakel family was very wealthy and socially prominent in the area. 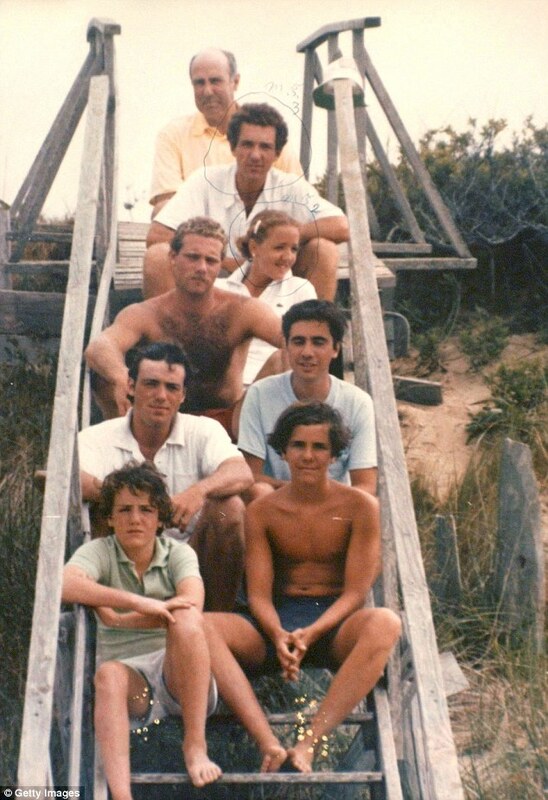 The boys’ aunt was Ethel Kennedy, the widow of Senator Robert F. Kennedy and former sister-in-law of President John F. Kennedy. Martha was last seen some time between 9.30 and 11pm when she left the Skakel house. Sheila McGuire, a 15-year-old neighbour and classmate, discovered Martha’s body, still wearing her blue ski parka and blue dungarees, at 12.15pm on Hallowe’en. Her underwear had been pulled down but there was no sign of sexual assault. Thomas Skakel had been pestering Martha to go out with him in the months leading up to her death. In 1976 the Skakels refused to co-operate further with the police, saying only that both sons were totally innocent of any crime. And there the case lay, unsolved for more than 20 years. In 1993 Dominick Dunne wrote A Season In Purgatory, a bestselling novel based on the murder. Five years later, former policeman Mark Fuhrman wrote Murder in Greenwich and named Michael Skakel as the prime suspect. In May 1998 a grand jury investigation was approved. More than 50 witnesses appeared before the hearings closed on 10 December 1999. At 9am on 19 January 2000 a warrant was issued for the arrest of Michael Skakel. At 3pm that day Skakel surrendered to Frank Garr of the State Prosecutors Office at the Greenwich Police Department and was charged with murder. His trial began at Norwalk on 4 May 2002. On 7 June 2002 Skakel was found guilty of murder. On 29 August he was sentenced to life imprisonment. The Connecticut State Supreme Court upheld his murder conviction on 14 January 2006.